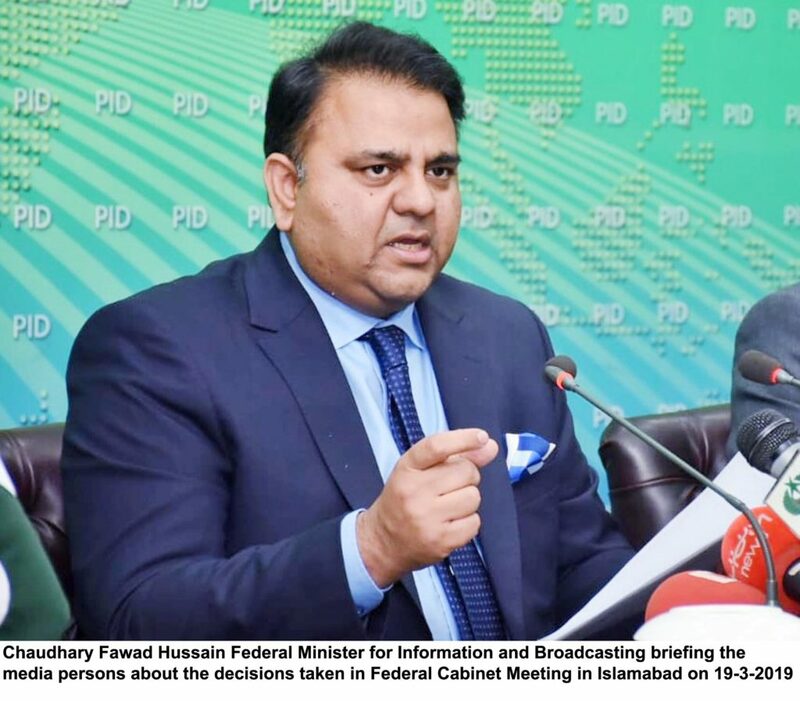 Associated Press ServiceISLAMABAD: March 19,2019- Federal Cabinet has given approval to reimburse two and half billion rupees to gas consumers who received inflated bills. He said it is a continuation of visits of important world leaders to Pakistan after PTI came to power. He said Mahathir’s visit to Pakistan is a great honor for us.